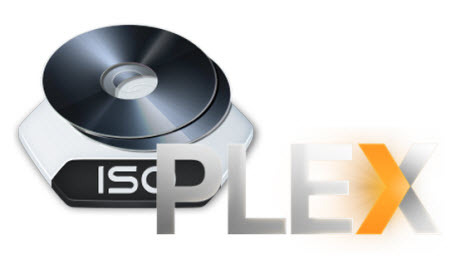 Can I backup my DVD collection to work with Plex? 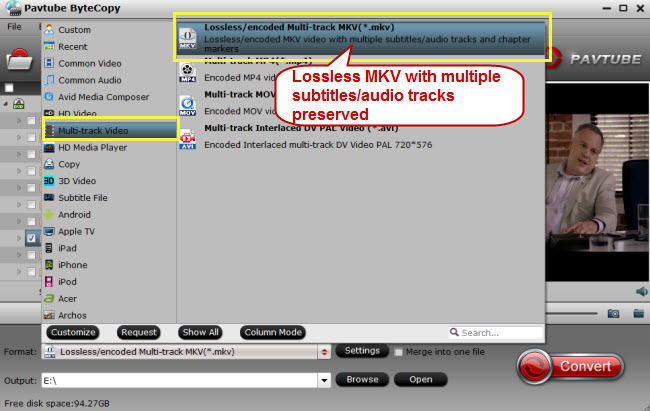 This entry was posted in Blu-ray/DVD Ripping, Media Player, Plex. 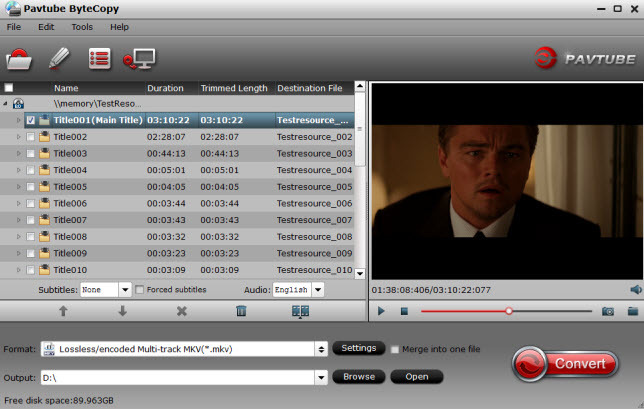 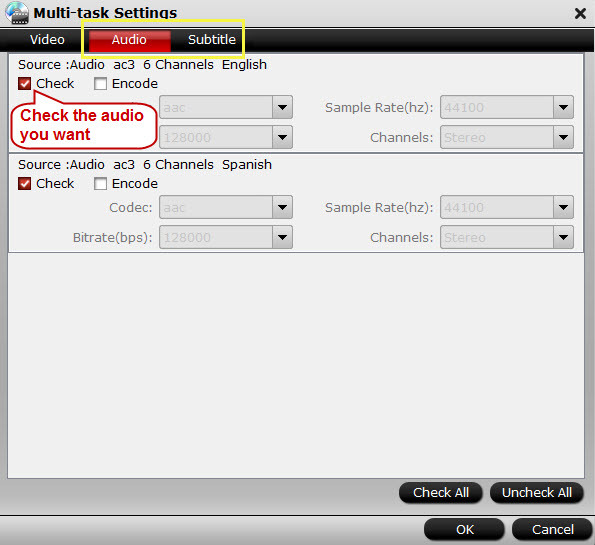 « How to Solve Windows Media Player Won’t Play H.265 Problem?